‘Anybody can earn money; it’s investment that matters & more importantly selection of asset class.’ As selection of right asset class can make you wealthy. Today multiple investment options are available in market which different specifications. Choosing right investment option which can provide you good return is always challenge. In order to overcome this challenge many people approach financial experts or advisors. Many small investors cannot afford fee based service and select investment option on their own. 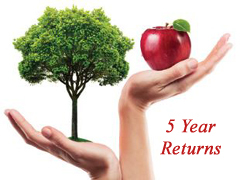 To help this type of investors we have come up with article which will show you how Real estate, Gold and Silver has outperformed in last 5 Years and it have even beat Sensex. 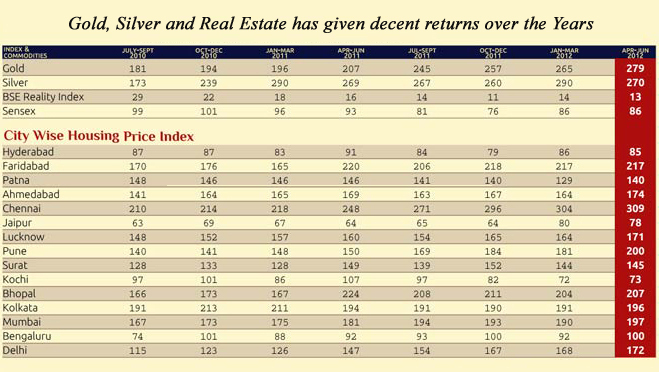 Data from past 5 years shows that real estate, Gold and silver is quite rewarding asset class compare to equity. 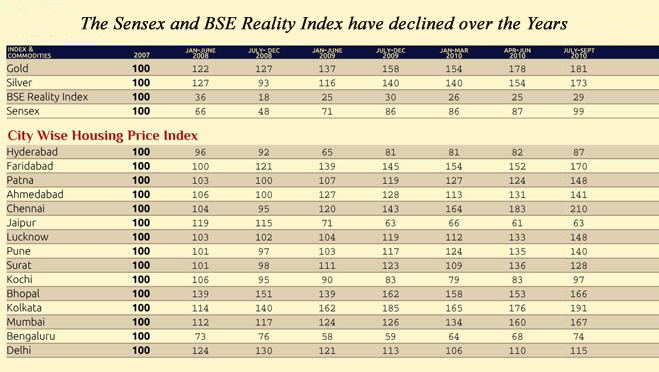 Commodity such as Gold and silver is winner in all asset class even beating real estate.